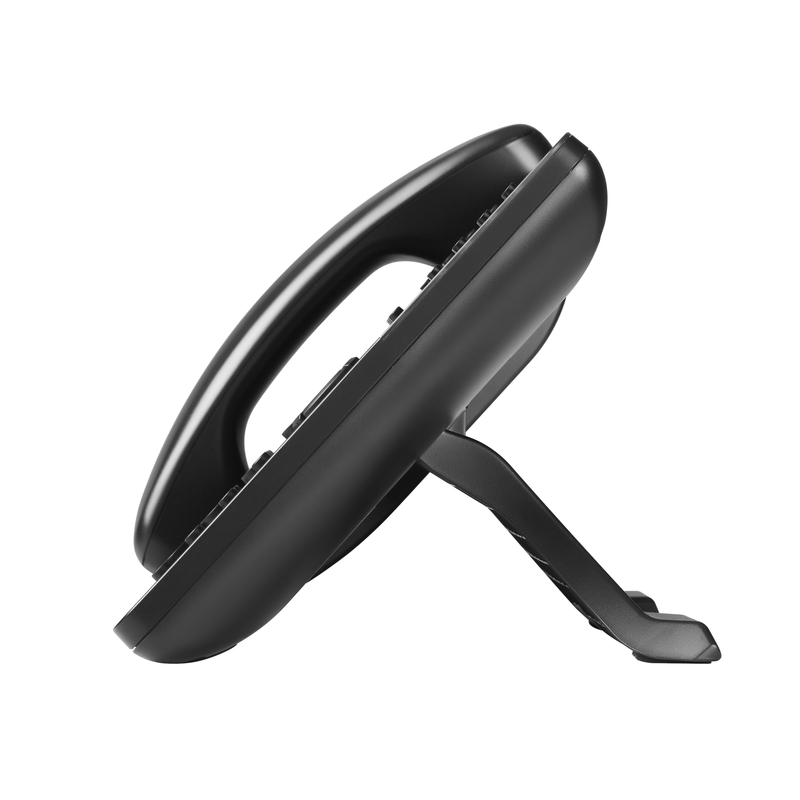 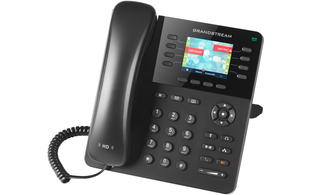 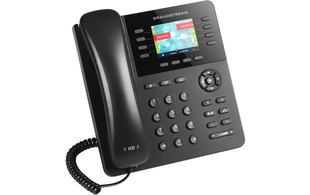 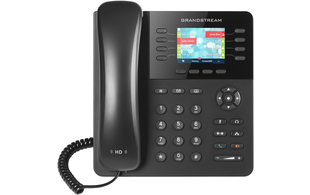 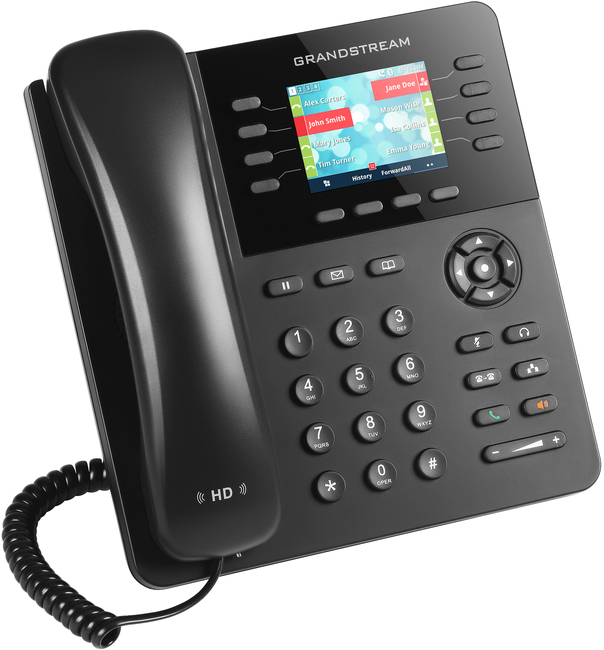 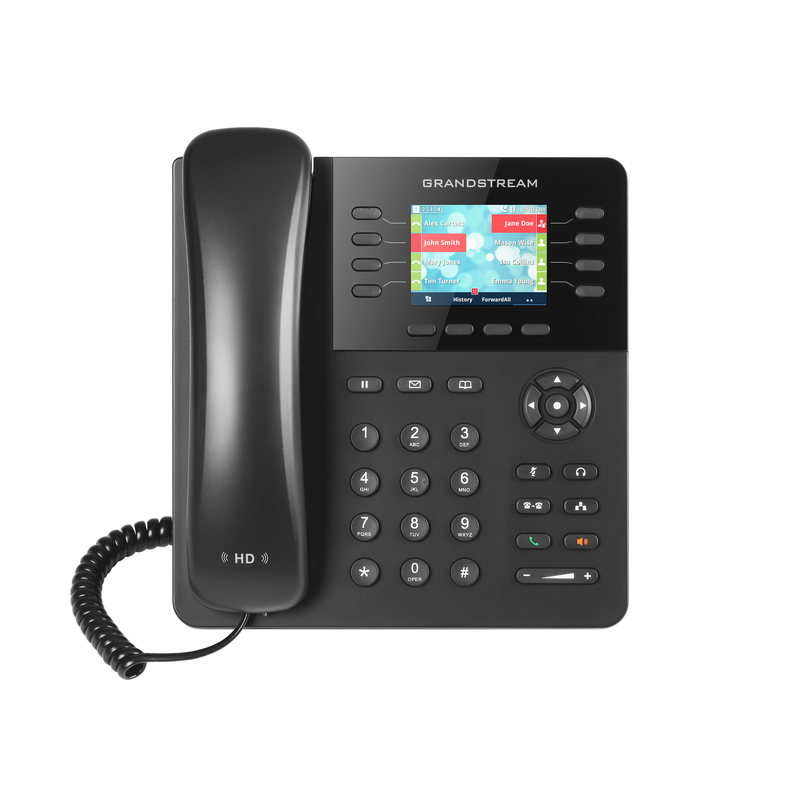 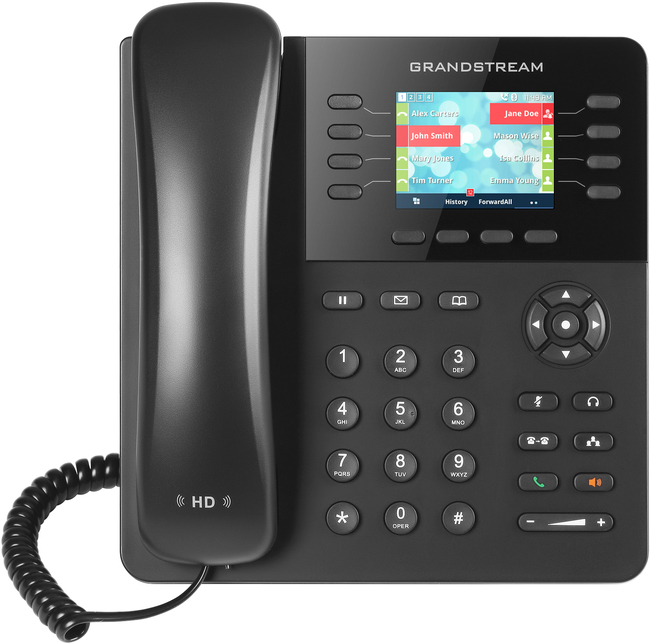 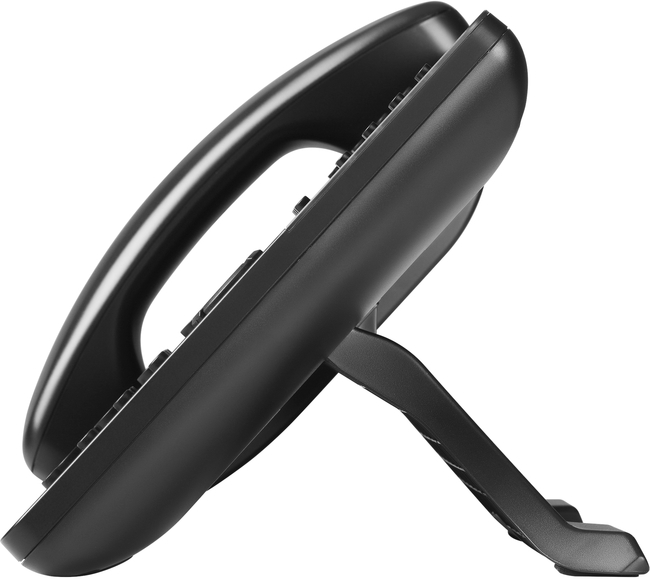 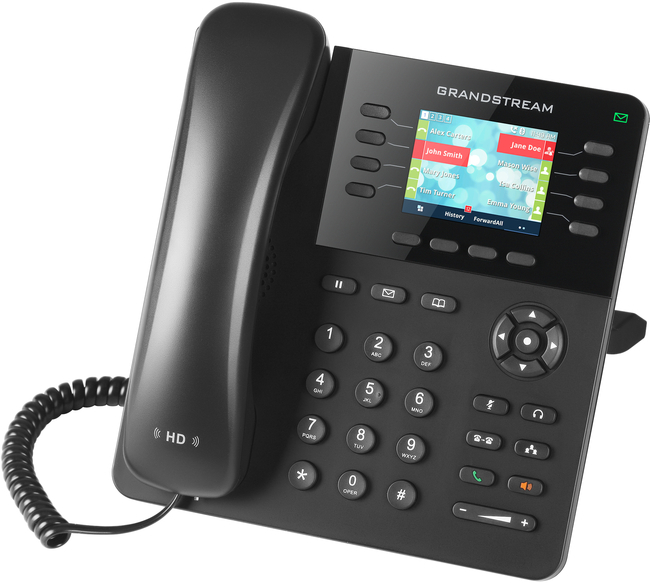 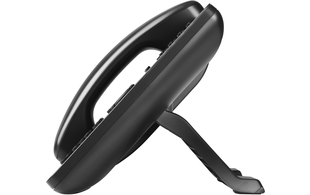 The Grandstream GXP2135 is an enterprise-grade IP phone with a variety of features to support busy business users. 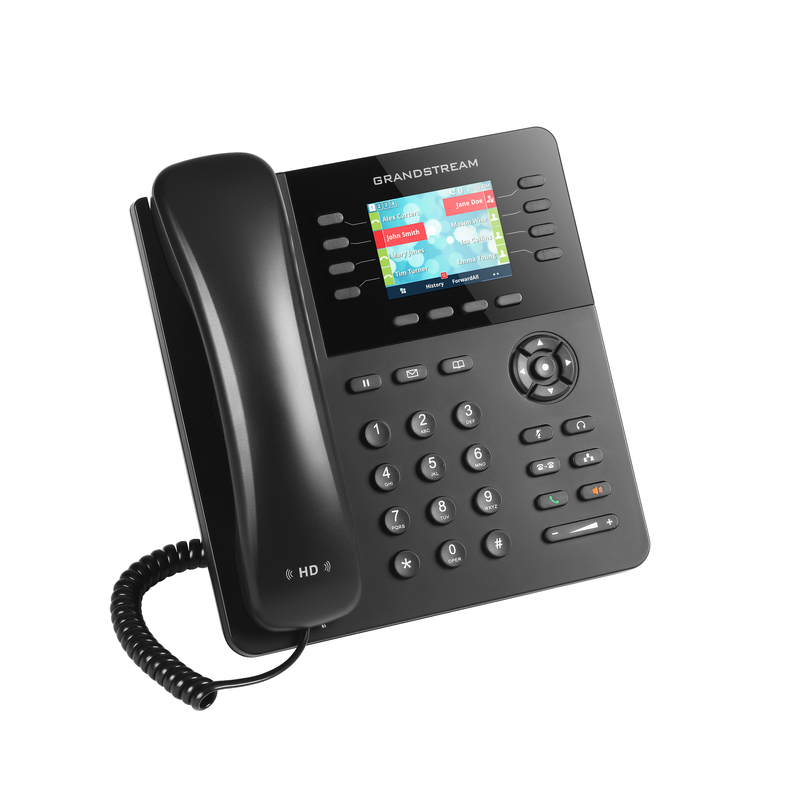 With support for up to 4 SIP accounts, the GXP2135 also offers a 2.8" colour LCD display, 32 virtual BLF/speed dial keys, dual Gigabit Ethernet ports and integrated Bluetooth. 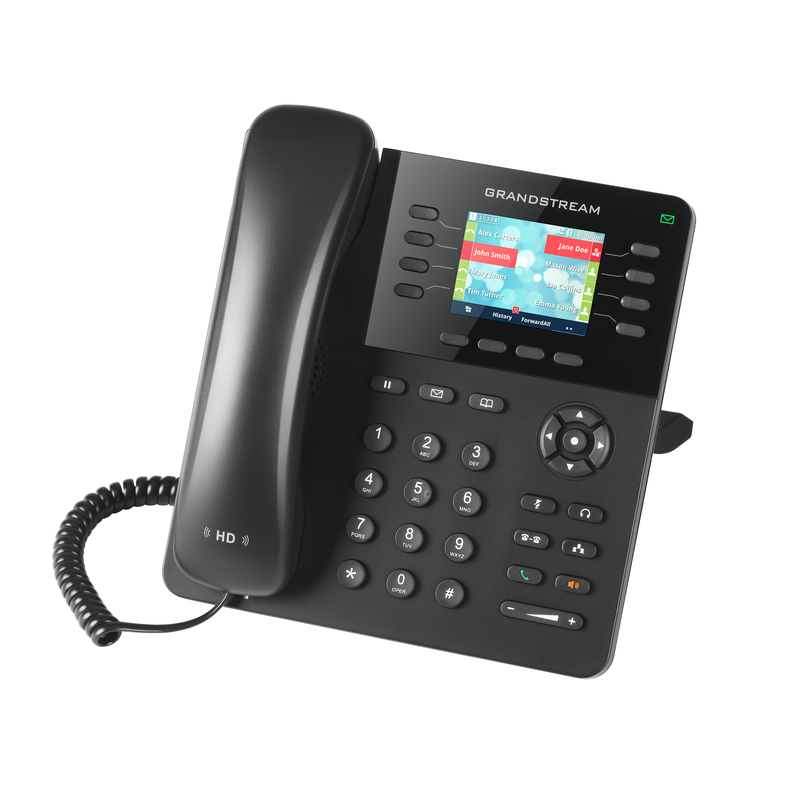 The GXP2135 offers the ideal solution for business users looking for a powerful, reliable IP phone with advanced functionality.